I am a pro-lifer for very particular reasons. I am not pro-life because “the Bible says it, I believe it, and that settles it.” I am not pro-life because I want to fit in with Christians at my church. I am not pro-life because I hate women who have abortions. I am not pro-life because it fits with a particular political party’s platform. I am not pro-life because you have to be if you’re a real Christian. 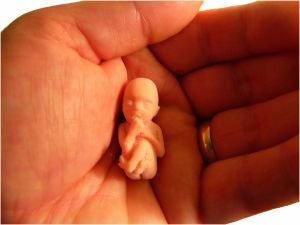 If the unborn is not a human being, no justification for abortion is necessary. But if the unborn is a human being, no justification for elective abortion is adequate. Read on to find out Brett’s reasons.